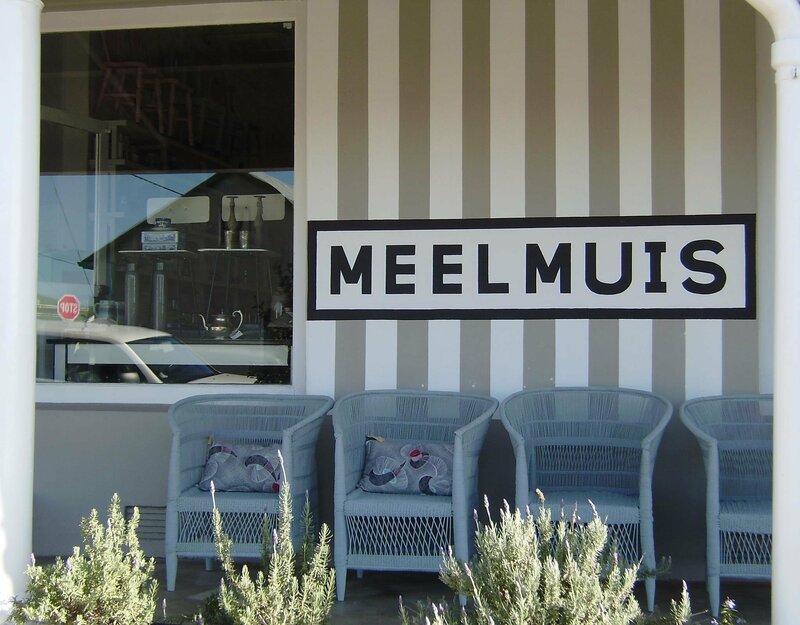 Situated in Van Riebeeck Street, this cute and cosy little coffee shop and bakery a little foodie gem of Bredasdorp. The shop sells a variety of great goodies including organic chicken eggs, South African honey, Overberg honey and have even recently started baking Ciabatta. Stop by for a quick bite to eat or a great cup of coffee and browse through the 2nd hand store while you wait for your order. 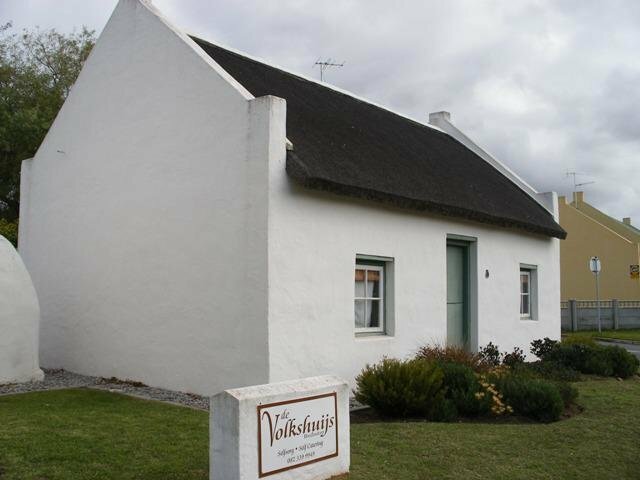 Enjoy a stay in beautifully decorated Sakkie and Saartjie at De Volkshuijs. Both national monuments, the two self-catering units are well equipped and offer the perfect, cosy getaway in Bredasdorp. The cottages have private entrances, secure undercover parking, private braai (BBQ) areas and is walking distance from town. This little shop is a mixture of sugar, spice and everything nice. 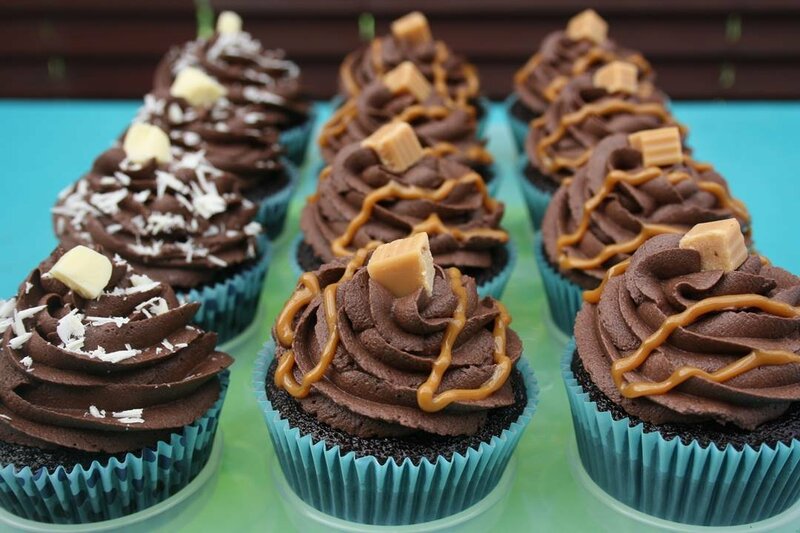 The sweet homebaking business bakes delicious cupcakes on order in various flavours with different fillings and decorations. Be sure to call for a quote for the next birthday, baby shower, tea party or even wedding. They also bake delicious brownies and savoury scones. This 2-in-1 shop is a little treat for a Saturday morning outing. Cinnamon Café is great for grabbing a bite and best of all you can bring the kids along. Ginger Gifts and Treats holds a wonderful variety of handmade and other unique products by Mariëtte Uys. Stop by for a light meal and to find that perfect little gift for that special occasion. Welcome to the luxurious retreat for the weary traveller. This beautiful accommodation with its French flair and live-in owner is the perfect point from which to explore the bustling town of Bredasdorp. The Country Manor with its lovely French gardens also make this a unique venue for weddings, honeymoons and special occasions.